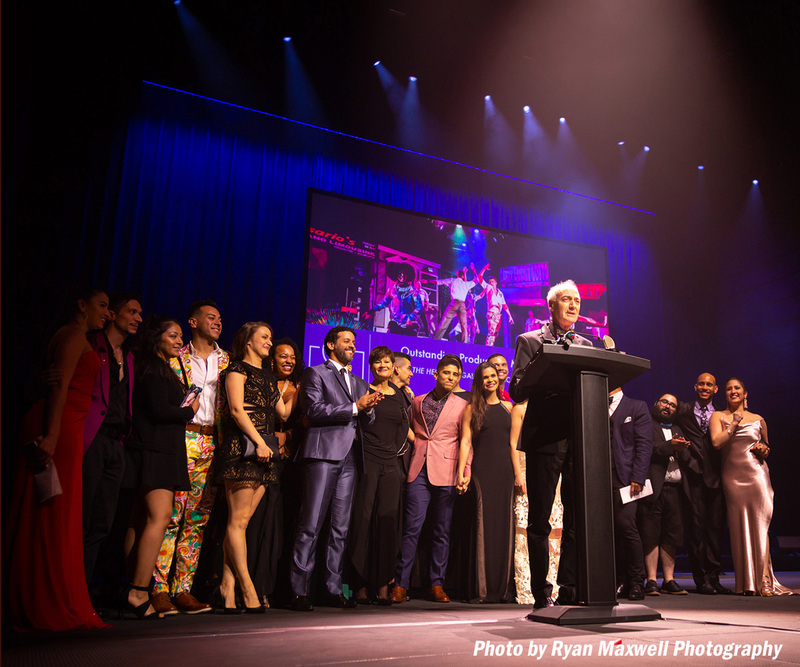 GALA Hispanic Theatre has received nine 2018 Helen Hayes Awards, which celebrate excellence in professional theatre in the Washington, DC metropolitan area. All the awards are for In The Heights En Español (HELEN category). GALA had received 19 nominations 2018 Helen Hayes Awards. In The Heights En Español received 18 nominations, and Don Juan Tenorio received one. CONGRATS TO ALL THE NOMINEES AND RECIPIENTS OF THE AWARDS!